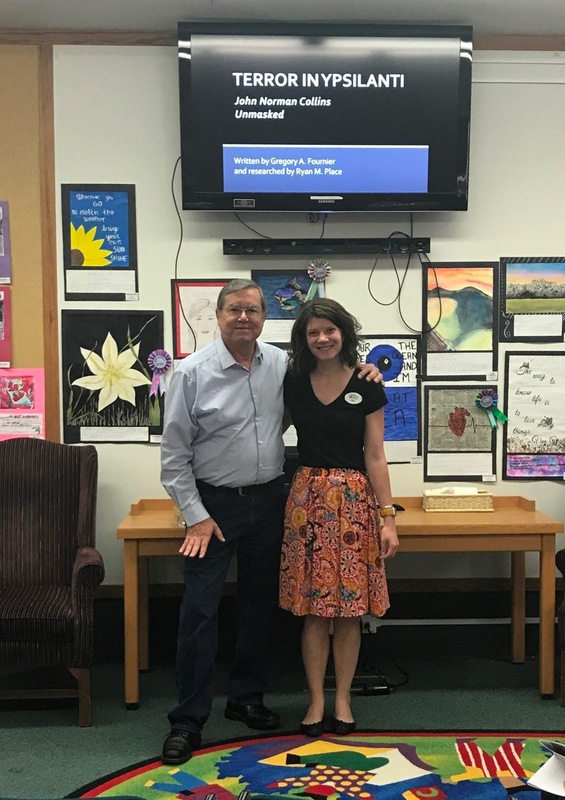 On Wednesday, June 14, 2017, my publisher Sam Henrie of Wheatmark Publishing interviewed me for their Authors Academy webinar entitled How I Sold 2,000 Books in Less Than a Year. I recently learned that most self-published books sell fewer than 50 copies and 200 is considered a success. Sam wanted me to discuss my marketing secrets. My number one piece of advice for beginning authors, "When the muse comes looking for you, she better find you writing." 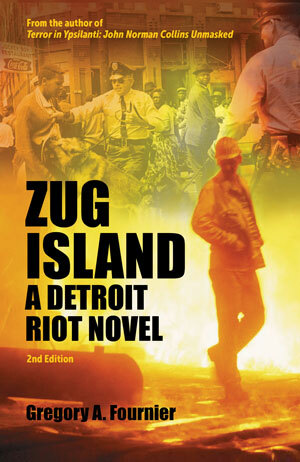 In this sixty minute interview, I discuss how my marketing plan evolved from the publication of my first book Zug Island: A Detroit Riot Novel (2011) to the release of my current book Terror In Ypsilanti: John Norman Collins Unmasked (2016). My first book talk with Zug Island first edition. If you are not as sick of me as I am of myself, give a listen. Afterward, I think you will agree that getting New York professional voice artist Chris Ciulla to narrate the audiobook was the correct choice. This recorded-live webinar interview was conducted over the phone. Please excuse the slight lag time between questions and answers. 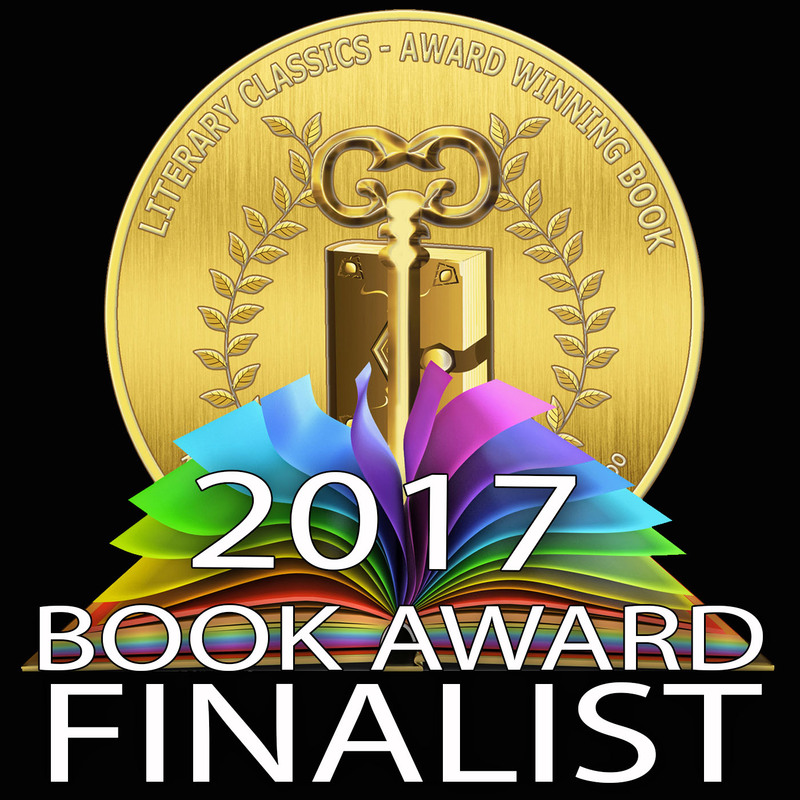 "The 2017 Literary Classics Book Awards and Top Honors Book Awards Finalists have been announced. Selected from submissions by entrants around the globe, these distinguished honorees are recognized for their contributions to the craft of writing, illustrating, and publishing exceptional literature. 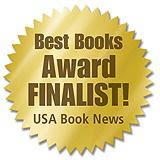 In this highly competitive industry these books represent the foremost in literature in their respective categories." 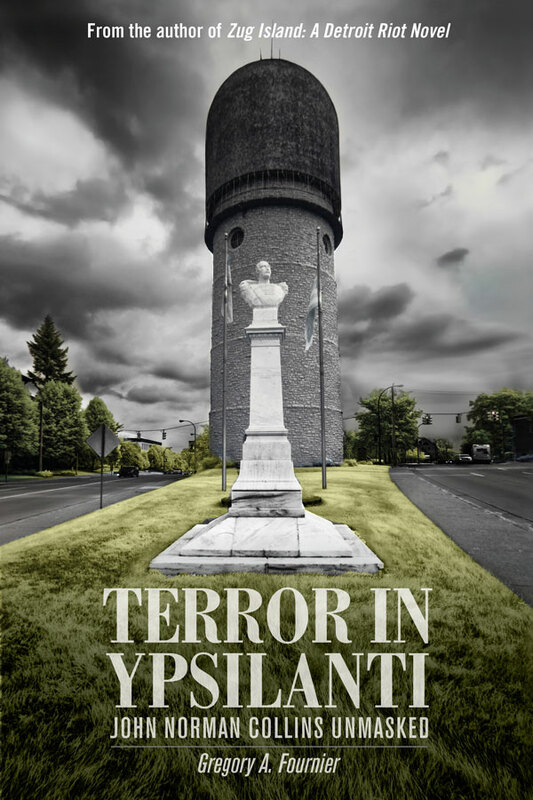 This month, I learned my book Terror In Ypsilanti: John Norman Collins Unmasked won a 2017 Literary Classics Silver Book Award in their true crime category. 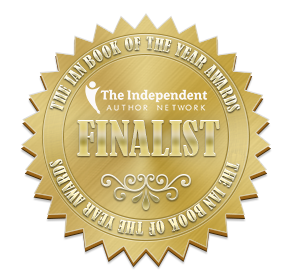 Last month, I earned a similar honor from the 2017 International Book Awards as a finalist in their true crime category. I am hoping to hear from a third writing competition to made it a clean sweep. Winning, placing, or showing in one of these writing contests gives authors bragging rights and the documentation to label their work award-winning. 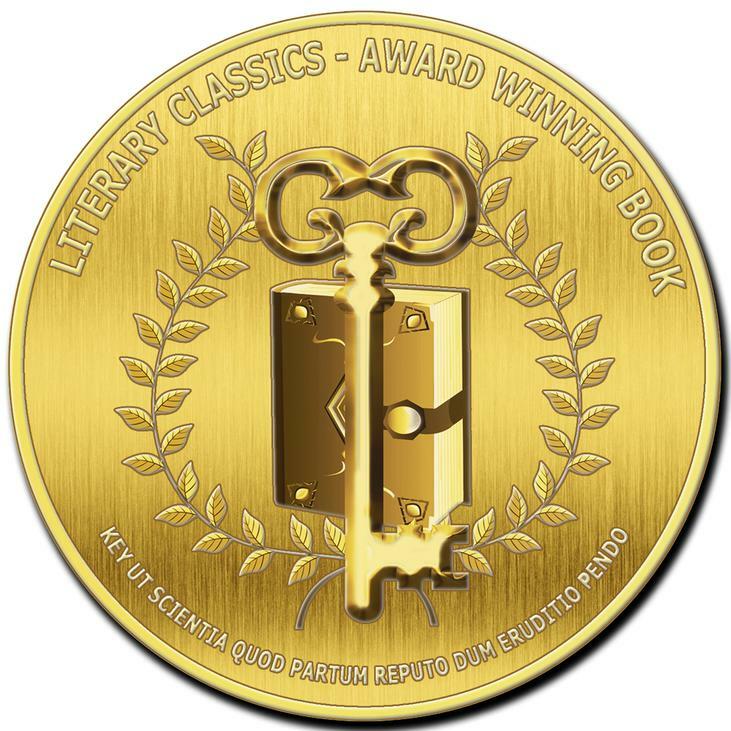 Winners receive a certificate suitable for framing, a roll of award emblems to festoon their book covers, and a digital emblem file for internet use. The hosting organization announces winners with a press release and provides promotional opportunities through their business website and social media outlets. Often, there is a formal award ceremony offering press, photo, and networking opportunities. This year's Literary Classics Book Awards ceremony takes place over Labor Day weekend in the Black Hills of South Dakota. As I wind down my Terror In Ypsilanti book tour this summer, I plan to shift my attention towards the film industry. So far, two media companies have shown an interest. One company pitched the idea to A&E, but the network is taking their programming in a different direction. Not to worry! There is still plenty of time to shop the project to other production companies, so I am not discouraged. 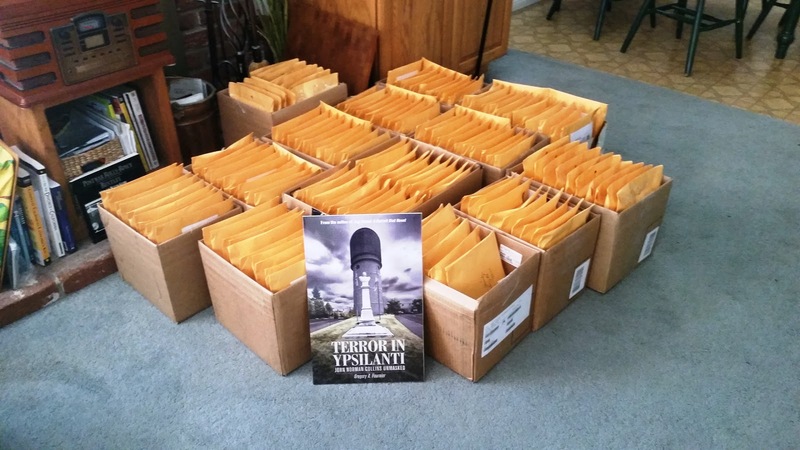 Terror In Ypsilanti has been out less than a year and garnered more attention and success than I expected. All formats--a quality paperback, digital ebook, and audiobook--are doing well. My publisher Sam Henrie of Wheatmark, Inc. tells me that Terror In Ypsilanti is their best selling title. For more information, click-on the book cover image in the right-hand sidebar. 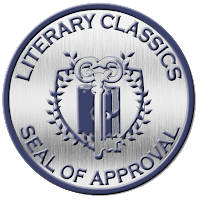 Literary Classics Seal of Approval Book Review: For Immediate Release Literary Classics pr@clcawards.org Literary Classics is pleased to announce that the book Terror in Ypsilanti, by Gregory Fournier, has been selected to receive the Literary Classics Seal of Approval. 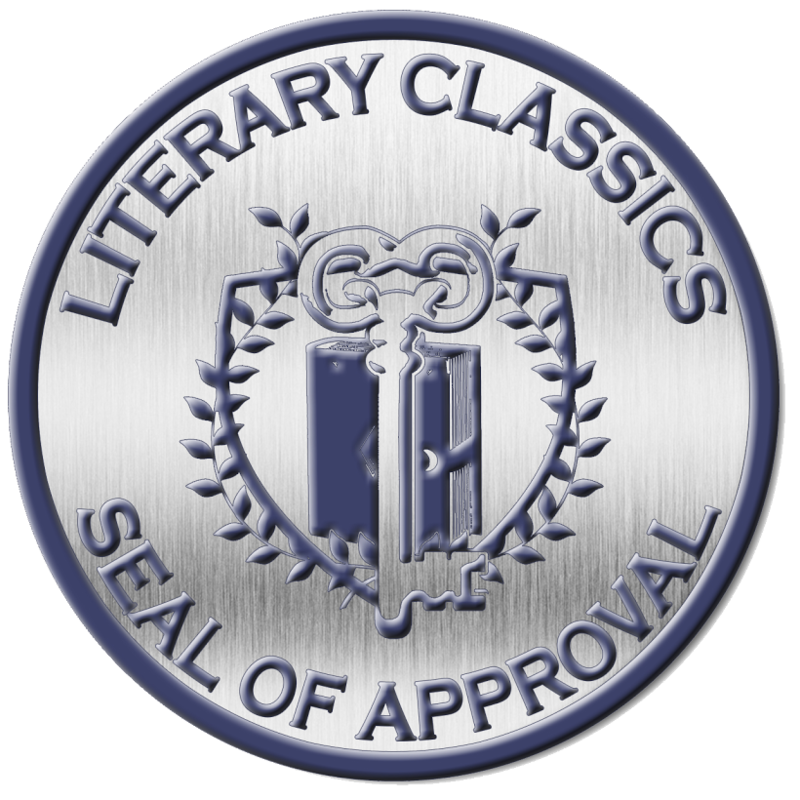 The CLC Silver Seal of Approval is a designation reserved for those books which uphold the rigorous criteria set forth by the Literary Classics review committee, a team comprised of individuals with backgrounds in publishing, editing, writing, illustration and graphic design. 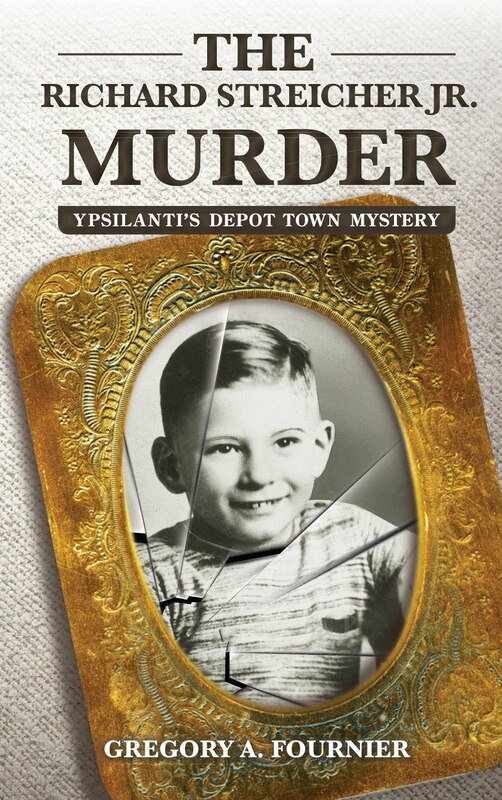 There’s nothing pretty about murder, and Gregory Fournier’s Terror in Ypsilanti is a testament to that fact. A compilation of first-hand reports of the moments leading up to and following the gruesome deaths of Michigan co-eds, this book follows John Collins, the convicted mass murderer of Michigan, and explains the evidence leading to his arrest and subsequent conviction. Extensive research has culminated in this ultimate reference guide for information on John Collins and the Ypsilanti murders. Told in narrative, each incident is detailed, including descriptions of the victims, crime scenes, witnesses, etc. Each of the cases were quite complex, but Fournier presents the facts concisely and objectively. Riddled with graphic detail, this book is not for the faint of heart. Regardless, for anyone wanting specific information on the Ypsilanti murders, or as a general case study, this book is an excellent resource. To this day, John Collins maintains his innocence. Multiple interviews and witness reports are presented showing both sides of the case. After reading the book, the reader is free to draw their own conclusion. Terror In Ypsilanti was released August 1, 2016, almost a year ago. Much has happened since. In addition to a quality paperback edition, a Kindle and all ebook formats are now available from Amazon <http://www.amazon.com/Gregory-A.-Fournier/e/B00BDNEG1C> at a reduced price. On March 31st, an audiobook was released by Tantor Media which opens up new markets for my book--also available on Amazon. 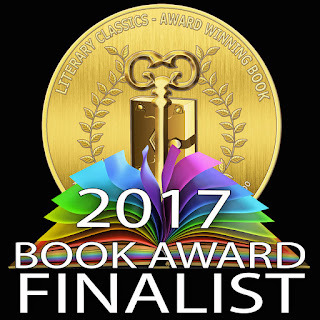 And in May, the 2017 International Book Awards chose Terror In Ypsilanti as a Finalist in their True Crime category. The first half of 2017 has been kind to me. Everywhere I speak, people come forward with stories about knowing one of John Norman Collins victims or of riding on the back of his motorcycle and living to tell the tale. I have had a couple of encounters with him as well. It is remarkable how many people are now willing to share their stories of memories long unspoken. Many local law enforcement members who worked on the Collins' case have come up after my talks and validated my work--foremost among them is former Washtenaw County Sheriff Douglas Harvey. 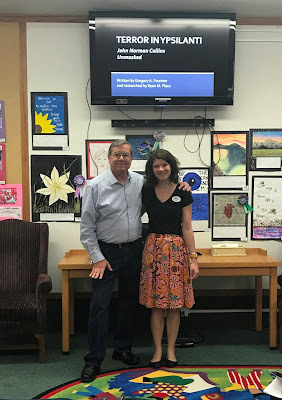 Jackson librarian Erin Kurtz and I. 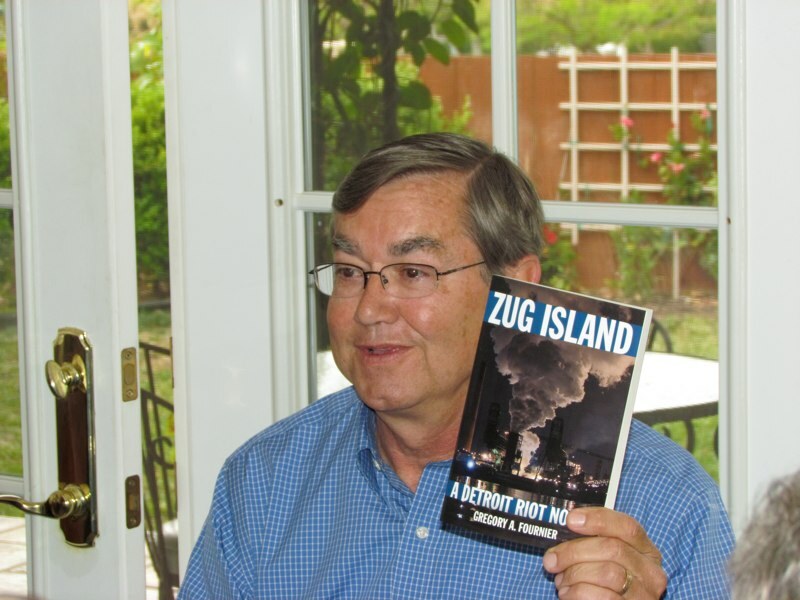 My Michigan book tour this May was successful with talks in Ypsilanti, Ann Arbor, and four in Jackson. The Washtenaw Avenue B&N in Ann Arbor surprised me when they agreed to carry my book as a perennial local title. Copies are also available while supplies last at Nicola's Books on Jackson Avenue on Ann Arbor's west side, Brewed Awakenings just east of Saline on Michigan Avenue, and the Ypsilanti Historical Society in their basement archives on Huron Street. Autographed copies are always available on my author website--gregoryafournier.com. My promotional window is closing as I gear up for my final three Terror In Ypsilanti book talks. If you want to learn more about the Washtenaw County murders or have me answer your questions in person, attend one of my last Michigan venues. Bringing this dastardly tale to light has been one of the most difficult and meaningful experiences of my life. I am proud to have paid a down payment on this debt to history. Click Buy Now above book covers for more information.